Updated at 5 p.m. EDT (2100 GMT) with details on wildfire. SpaceX ran through countdown and fueling procedures with a Falcon 9 rocket at NASA’s Kennedy Space Center in Florida on Sunday, culminating in ignition of the booster’s nine first stage Merlin engines in a customary check of the launcher’s readiness before liftoff Thursday with a Dragon supply ship for the International Space Station. The two-stage rocket was lifted vertical at pad 39A before dawn Sunday, and SpaceX’s launch team loaded the Falcon 9 with super-chilled kerosene and liquid oxygen propellants before the launcher’s nine Merlin 1D engines ignited for more than three seconds at 12 p.m. EDT (1600 GMT). Fire crews were dispatched to a wildfire near pad 39A Sunday afternoon caused by the static fire test, according to a tweet from the Brevard County Emergency Management Office. The U.S. 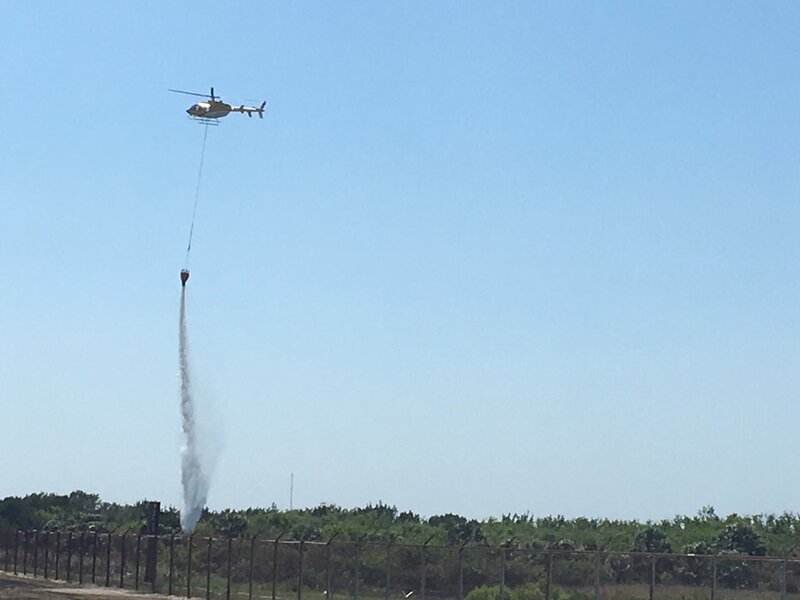 Fish and Wildlife Service said the four-acre blaze on a small island near pad 39A was contained after “numerous” water drops from a helicopter. The static fire test is a customary milestone in SpaceX launch campaigns, used as a rehearsal for launch day and a check of the readiness of the Falcon 9 for liftoff. SpaceX will lower the Falcon 9 rocket horizontal and return it to a hangar a quarter-mile away at the southern edge of the historic launch complex, where ground crews will mate a Dragon supply ship to the launcher. The unpiloted Dragon spacecraft is already filled with most of its cargo load, which includes nearly 6,000 pounds of supplies and equipment for the space station. The Dragon spacecraft’s payload manifest includes a NASA experiment to study quick-spinning neutron stars, collapsed super-dense stellar remnants left behind by supernova explosions. Other items to be delivered by SpaceX include rodents that scientists will use to help study medical remedies for bone loss and osteoporosis, an experimental new solar array that could be employed on future satellites, and an Earth-observing camera platform. The cargo capsule’s primary structure was previously flown on a logistics mission to the space station in September 2014, spending 34 days in orbit before splashing down in the Pacific Ocean. It will SpaceX’s 11th cargo launch to the space station since 2012. The California-based company, headed by Elon Musk, has two separate NASA contracts covering at least 26 resupply launches to the space station through 2024. 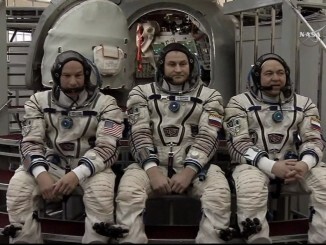 NASA has also signed a contract with SpaceX to develop a human-rated version of the Dragon spaceship to ferry astronauts between Earth and the orbiting research outpost. 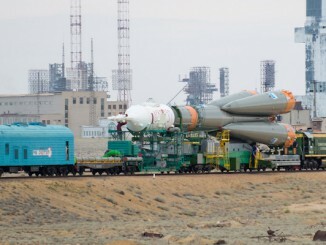 The Dragon supply ship will reach the space station June 4, assuming an on-time launch Thursday. It will return to Earth on July 2. The upcoming cargo delivery will mark SpaceX’s second flight to the space station this year, and company’s seventh launch this year. Five of SpaceX’s previous six flights this year have departed from pad 39A, a former Apollo and shuttle launch facility that SpaceX leased from NASA in 2014. 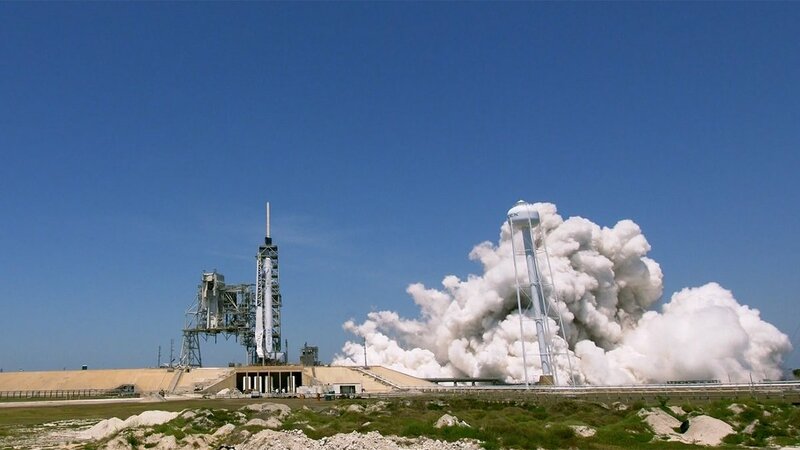 Modifications to pad 39A required for Falcon 9 launches were fast-tracked last year after a Sept. 1 rocket explosion significantly damaged SpaceX’s other launch pad at Cape Canaveral. Thursday’s launch will be the 100th space mission to blast off from pad 39A since Saturn 5 moon rockets began test flights there in November 1967. 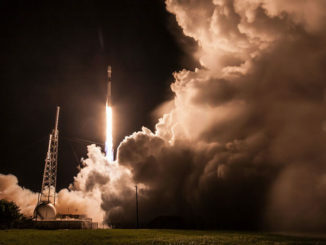 SpaceX plans to attempt a landing of the Falcon 9 first stage at Landing Zone 1 at Cape Canaveral Air Force Station following Thursday’s launch.